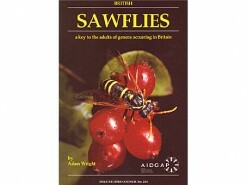 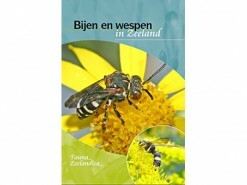 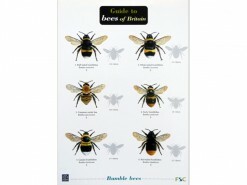 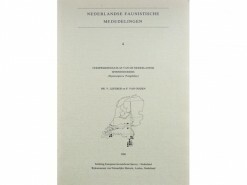 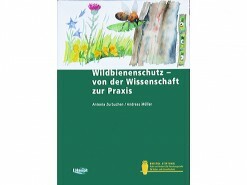 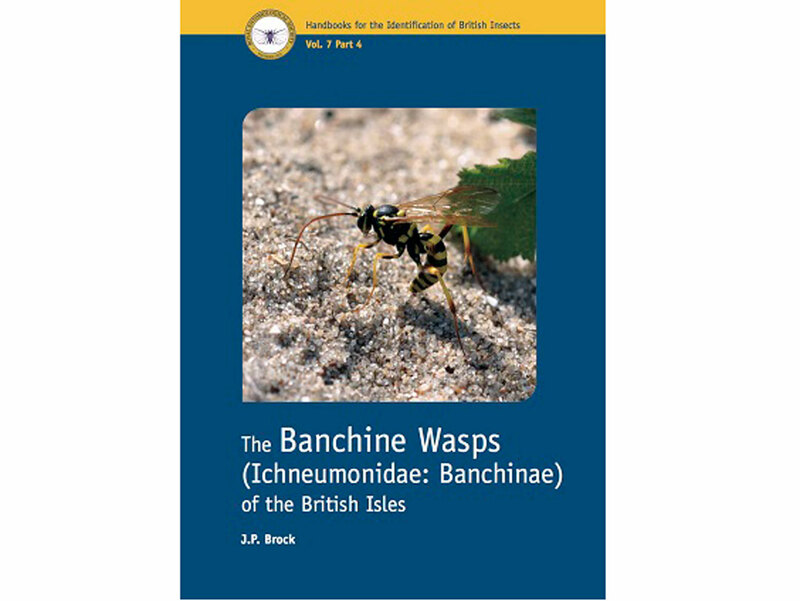 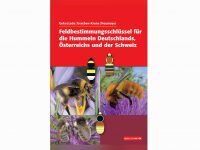 This book covers the 138 British species in the subfamily Banchinae. 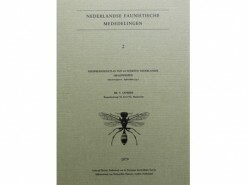 It is based on a full taxonomic revision, including reference to the accessible type specimens. 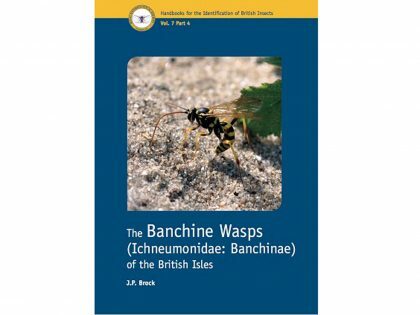 The classificatory procedure used here is predominantly ‘utilitarian’ in nature, since the primary objective is to render identification of banchine ichneumonids as simple as possible. 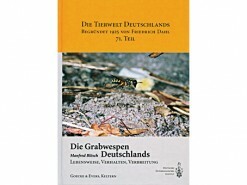 Keys are given to all species – and those for Glypta, Lissonota, Cryptopimpla and Exetastes incorporate a full revisionary treatment. 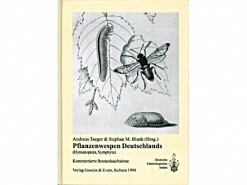 The creation of species groups has been necessary in the two very large genera Glypta and Lissonota – in particular, within the large subgenus Campocineta in Lissonota. 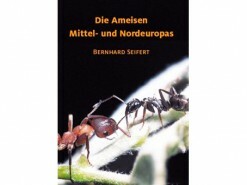 A general introduction, species accounts and an account of all verified host relationships are also provided. 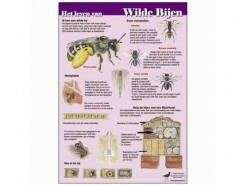 Ten new species are described.